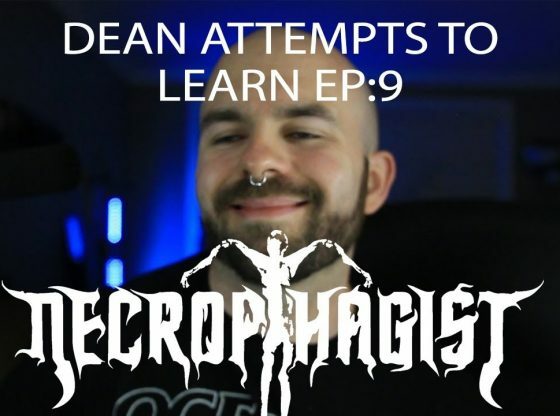 Today I’m learning some Necrophagist! Very killer band with some insane guitar playing. I’m working on a relatively short section here, learn it along with me!